Fixed Rates Vs Variable Rates – Which one is better? With interest rates held low and steady by the RBA, Australians are scurrying to take advantage of the low rates to buy their dream home. But would the low rates last? No one can predict how interest rates would curve in the future, so should you go for fixed or floating rate – are you spoilt for choice? Deciding to buy a house is the easy part of the property game. Choosing a house and the right home loan is what will eventually make the decision fruitful or futile. Choosing a fixed rate of interest can ensure you reap the benefit of the current low rates for long, protecting your home loan from future market fluctuations. However, it also means in case rates do go further down, you would still be stuck paying a higher rate of interest. It is definitely possible to refinance for a better rate but that will not be without additional fees and costs. Fixing your home loan means knowing what you exactly need to pay. Fixed repayments make it easier to plan a budget and stick to it. Use our handy budget calculator to plan your finances now. Fixing protects you from market fluctuations, thus providing peace of mind. Fixed rate home loans are not very flexible in terms of additional repayments. Making extra repayments can help you pay your home loan faster, but paying your fixed home loan earlier can attract some fees. Many banks may not offer a 100% offset account facility with a fixed rate home loan. You can do savings with your offset account as well. While fixed rates give protection from market fluctuations, it also means that you will not be benefitted in case the rates go down. Choosing a variable rate home loan lets you ride the market wave and you can benefit as and when the rates go down. Lenders offer several attractive features and flexibility in variable rate loans as compared to fixed rate loans. However, interest rates and repayments are unpredictable when you choose a floating rate option. It is also possible to partially fix your loan – this lets you benefit from changes in the market without exposing your entire home loan to risk. Variable rate loans provide ample room for flexibility. Most lenders allow unlimited extra repayments at no cost at all, helping wash off years as well as interest from your home loan. 100% offset account facility, redraw facility for additional payments as well as several other attractive home loan features can be availed in a variable rate loan. 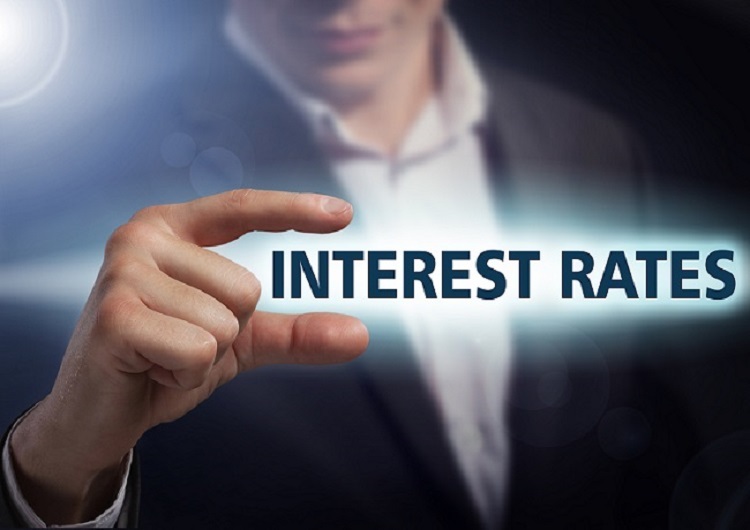 When interest rates go down, you pay in accordance with the prevalent rates, saving you lots of money on interest. Interest rates are as unpredictable as the weather, and market fluctuations will affect how much interest you pay on your home loan. Uncertain repayments mean it is difficult to plan ahead. You never know how much extra you’d be paying the next month. Buying a home is a major financial decision and must be taken carefully. Choosing a variable rate of interest is a risky option that comes loaded with features and the possibility of higher gains. A fixed rate, on the other hand, provides mental peace as well the certainty of planning your future finances. The choice ultimately depends on you and your financial vision. While variable rates remain a popular option with most Australians, HashChing recommends you take an informed decision. Compare home loan deals here for the most competitive rates in the market and have your concerns addressed by verified brokers online, free of cost.